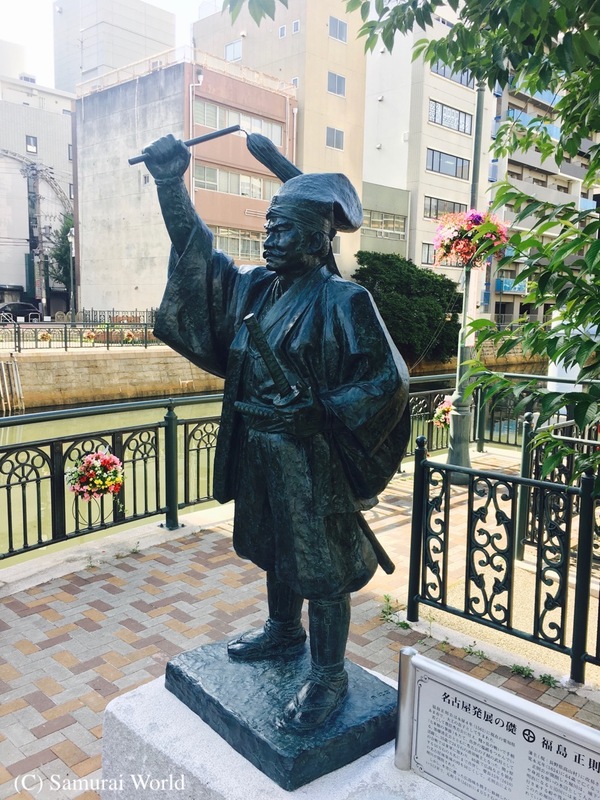 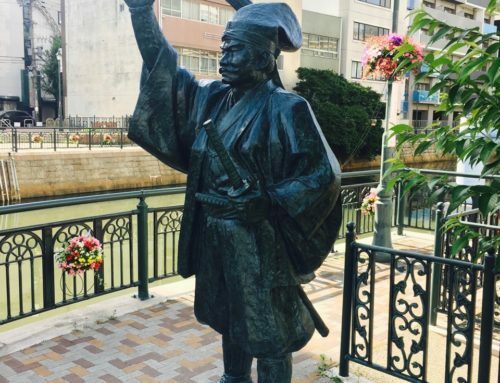 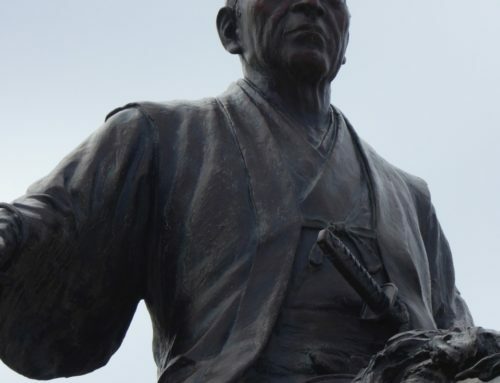 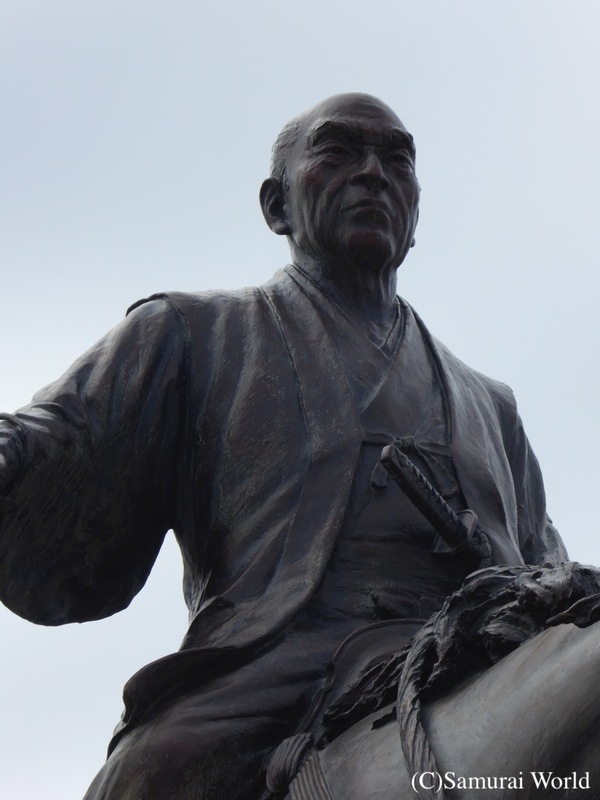 Ashikaga Yoshikatsu was the seventh of the Ashikaga Shogun, ruling from the age of eight. 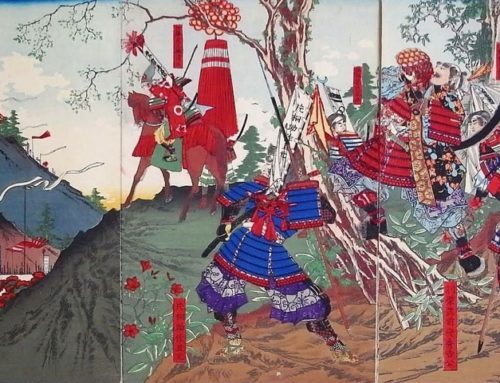 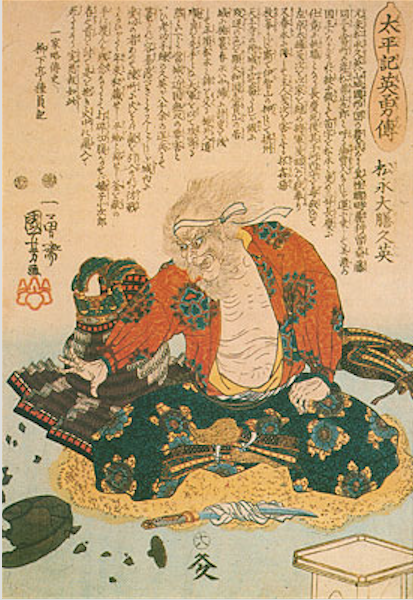 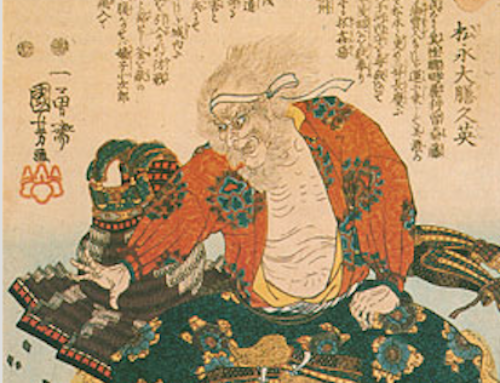 Yoshikatsu’s 48 year-old father, the sixth Shogun, Yoshinori, was murdered by Akamatsu Mitsusuke in July of 1441, and so his then eight year-old son, Yoshikatsu, was invested as Shogun in early 1442. 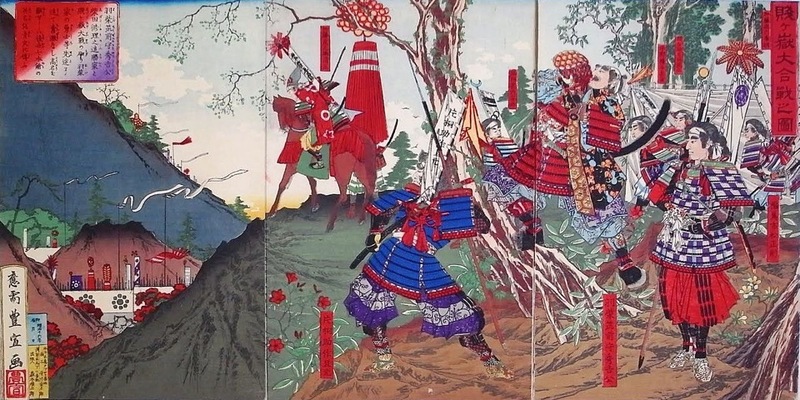 While out riding his horse, the ten year-old shogun fell and was fatally injured. 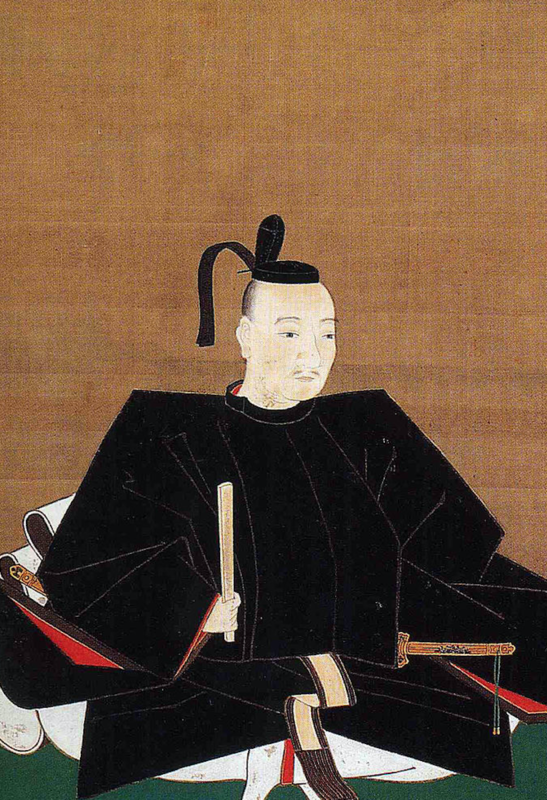 His younger brother, Yoshinari (later known as Yoshimasa) would become shogun. 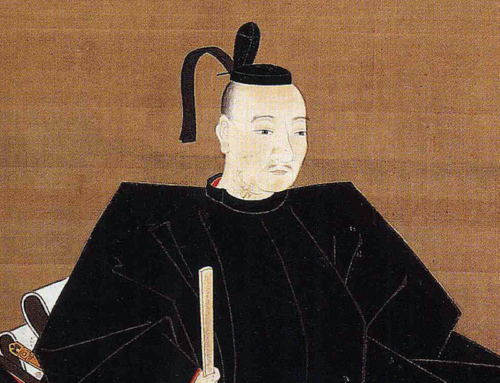 Yoshikatsu’s grave was at the Ankoku-ji Keiun-in Temple before its destruction, and the young rulers remains were lost. 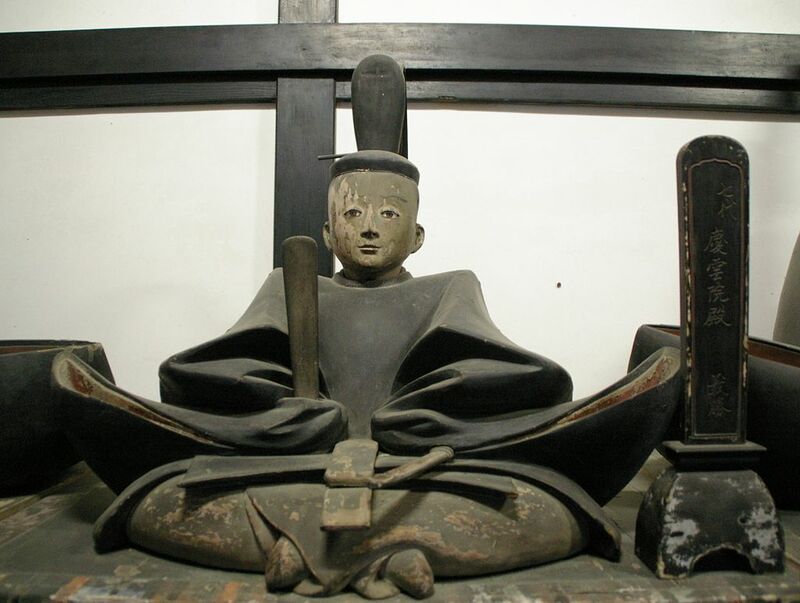 A wooden carving of the boy shogun is enshrined at the Toji-in, in Kyoto’s Kita-ku, along with carvings of all 15 of the Ashikaga Shogun.